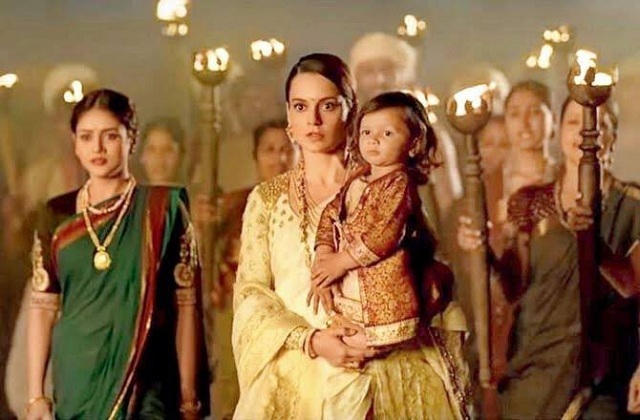 Manikarnika 2nd Friday (8th Day) Box Office Collection Report, Good Hold! Manikarnika has shown good hold on 2nd Friday (8th day) at box office. Thus, film lifetime business is now trending towards 90-95 crore nett mark and means film should emerge as an average at box office. Yes, film can still challenge for HIT status and for that film needs huge growth on 2nd Saturday and further growth on 2nd Sunday. 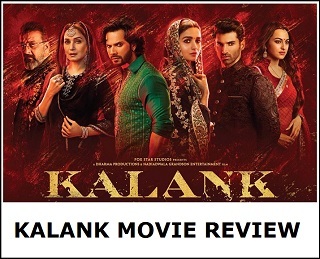 If film trends exceptionally lifetime collection may push beyond 100 crore nett mark which will give film a slight hope emerging as a successful. Manikarnika added an approx 3.5 crore nett on day 8. Film total collection currently stands at approx 64.65 crore nett. 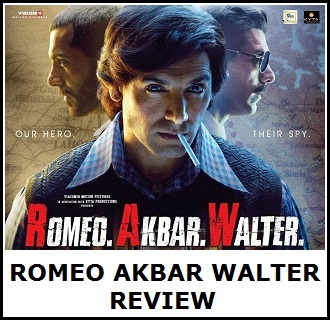 Film will go close or touch 75 crore nett by the end of second weekend. Collections and trending is good when we just consider the face value of the film. However, when we consider the film budget, then business should have been better than this. Still, film has got chance as it has retained good enough screen space for week 2. Plus, good news is that film didn't collapsed on day 8. Film still can recover grounds in 2nd week and may be in 3rd week. One thing is certain, film will have a healthy distributor share from India theatricals. When non-theatrical rights such as Satellite, Digital, Music and others are considered then makers should recover their investment. So this movie is confirmed flop now but still Kangana outdid herself by going over 60cr. On the other hand Thackeray is a big flop in Hindi and the Marathi version is also not doing well so the steak of nawaz's flops continues . Lol 100cr+ budget movie agar 95 cr pe hit hai ...Kamse kam 140cr karti tho avg hoti . The problem is the big budget. Every source says the total movie budget is 125cr. This is huge. If it has so far collected 65cr, cannot possibly recover budget from theatrical revenue. Movie will eventually be Hit, though it deserve to be Super Hit! Great acting performance by kangana ranaut.